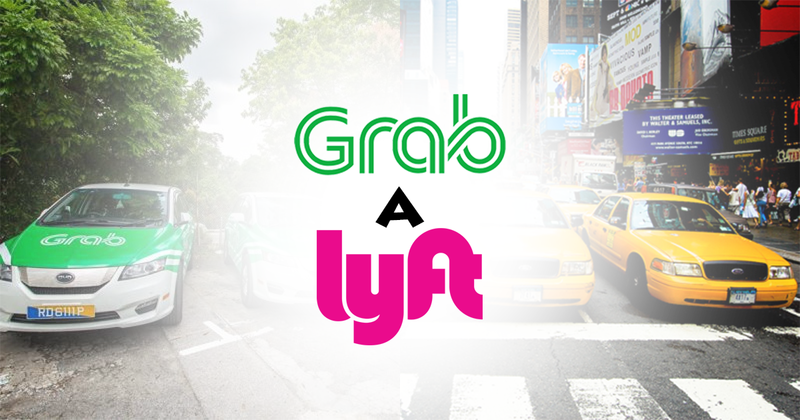 Attention Travellers: Grab And Lyft Are Now Integrated! Attention SEA Travellers To The US: Ride-Hailing Apps Grab And Lyft Have Now Been Integrated! Good news frequent travellers – you can now enjoy a seamless ride-hailing experience travelling in the U.S. thanks to Grab-Lyft’s two-way integration! You will be able to book rides in over 200 U.S. cities with the Grab app and similarly, Lyft users will enjoy convenient access to ride-hailing services in 30 cities across six countries in South-east Asia. 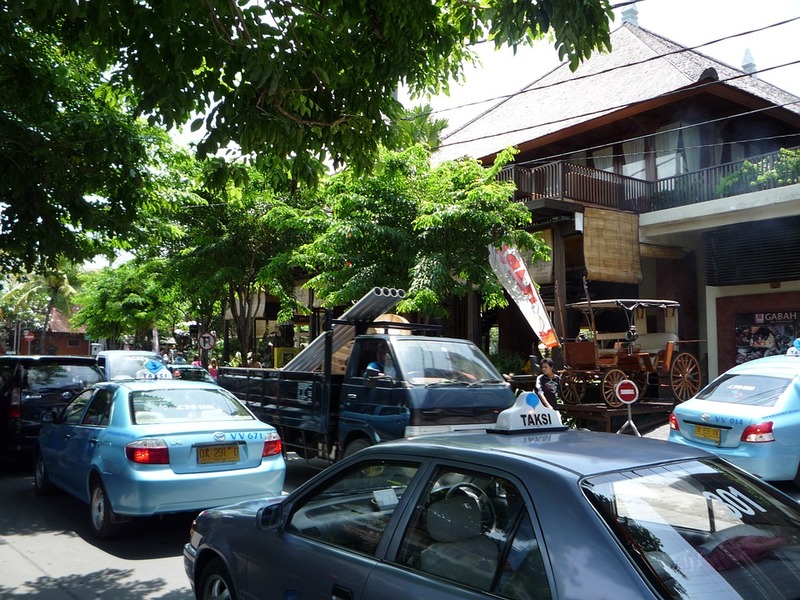 This comes as the first two-way integration to go live as part of the global rideshare agreement between Didi Chuxing, Grab, Lyft and Ola announced in December 2015 – a partnership that reaches nearly 50 per cent of the world’s population, including the millions of travellers across China, Southeast Asia, the U.S. and India yearly. “This partnership with Lyft is another step to enable seamless international travel, and it combines the strength and reach of our companies to cross-share learnings and leverage the best services in each local market for the benefit of our users.” Tan Hooi Ling, Co-Founder of Grab said in a press release. We expect that travelling overseas will become much more enjoyable now that Grab users have access to on-demand rides in the U.S. without worry of currency, language and most of all, setting up a new account. As Grab and Lyft uses a cashless payment system, overseas travel just got a lot more convenient! 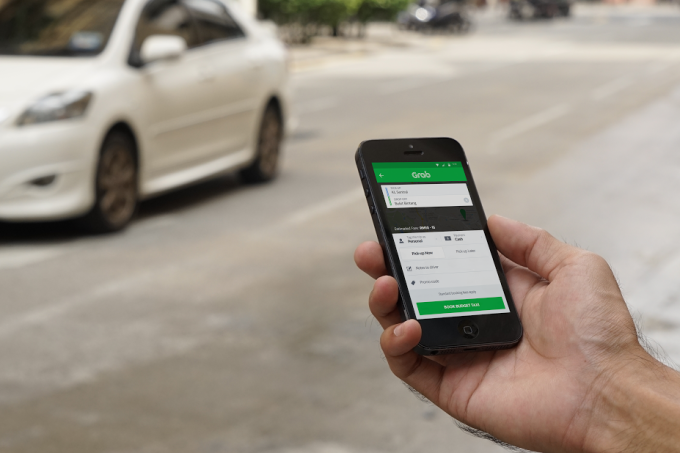 Grab also announced Grab for Work yesterday, a corporate transport expense management solution designed for business users across SEA. With both Grab for Work and the Grab-Lyft integration, Grab is extending its reach to new customer segments such as business users and U.S. travellers.